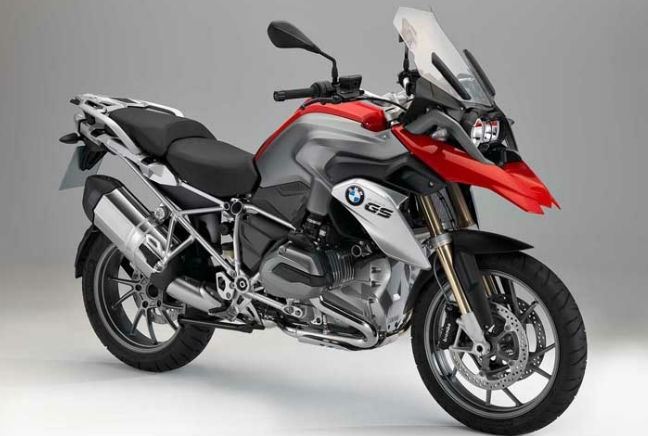 The GS BMW range is iconic in the industry as one of the bikes that kicked off the adventure bike trend back in the 1980s. Since then it’s developed into BMW’s best selling motorbike ever and with each update it gets better and better. The last update came in 2013 and brought with it a host of changes including an improved 125bhp engine, more electronics than ever and improved ride and handling. It sold 65 units in October and while that’s a drop on typical figures for the German adventure bike, it’s still the best of the bunch in its segment along with the BMW R NineT.